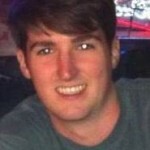 You can begin by simply sharing the link planningproapp.com on any or all of the social platforms listed below. 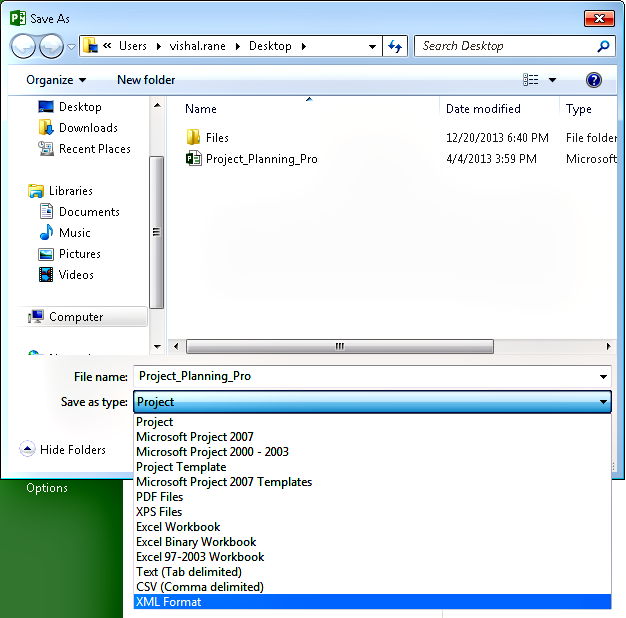 To import Microsoft Project Plans, start off, by saving the file in XML format. 3) Click on File & select Save As to save the file in XML format at a desired location in your computer. 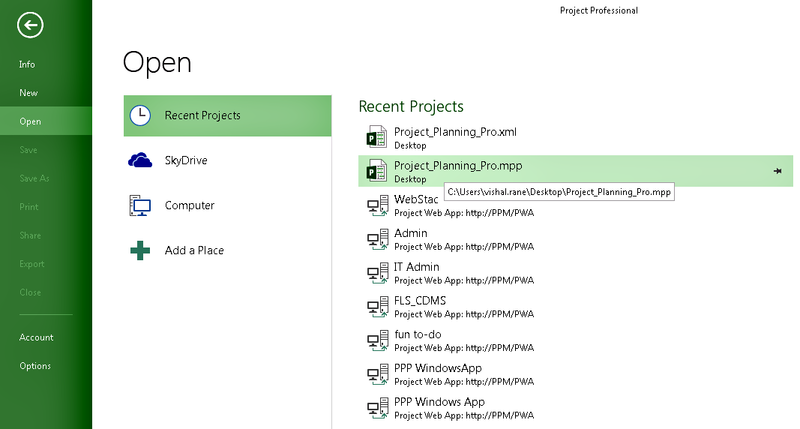 Your Project Plan is now saved in the XML format. a) Upload the XML file to Dropbox or Box for iOS, GDrive or Dropbox for Android and Skydrive for Windows. 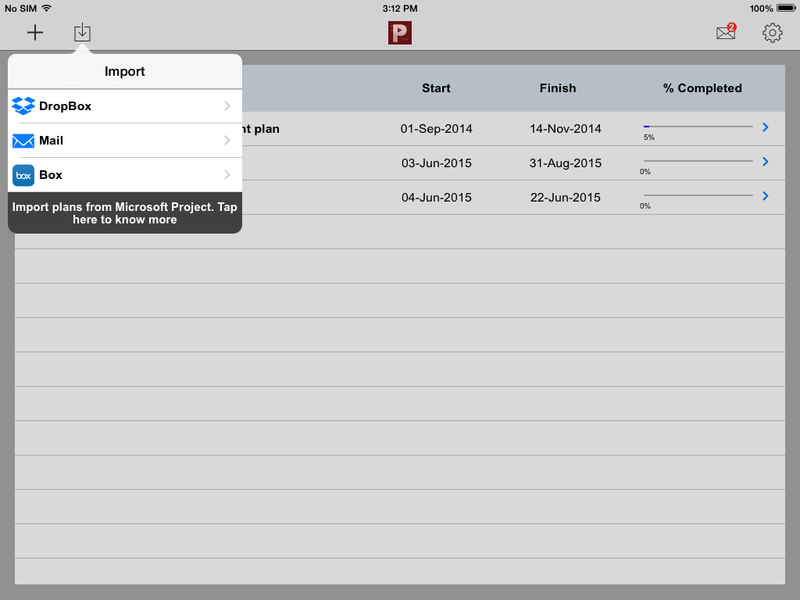 7) Use the Import Option in Project Planning Pro to access your plans.